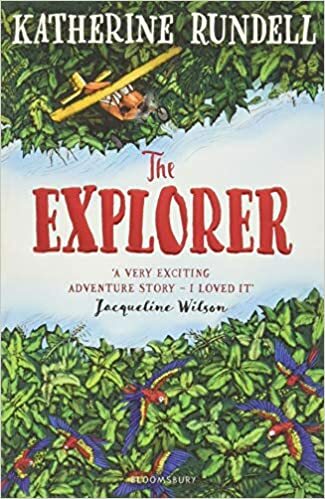 We will hopefully be going on a trip to Quex and become explorers for the day, please keep an eye out for the letter. We are also hoping to excite the children with some outdoor learning opportunities. We are hoping this will inspire and promote amazing writing. We will be continuing to our efforts to improve our handwriting so that every child earns their very own pen licence. Why not ask your child how far they are along their pen licence journey? This term we will be engaging in a new topic "Fight for your Rights". We will be learning about Malala and also the suffragettes. We will be looking at the change in rights through history. 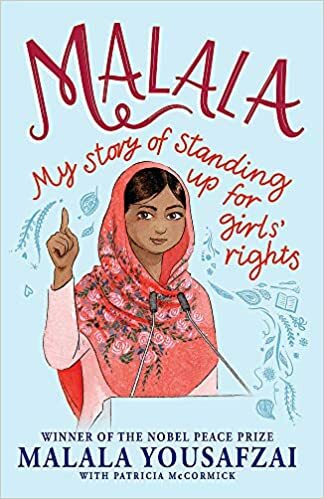 We will be celebrating International Women's Day, 8th March 2019, year 5 will be leading the whole school assembly to celebrate our learning with the rest of the school. Year 5 would like to say a huge congratulations to Harry and Kiyron who represented our year group at Monkton Nature reserve. They explained how we calculated the distance to the moon. We are very proud of them. Well done Boys! During term 3 we will be learning all about space. 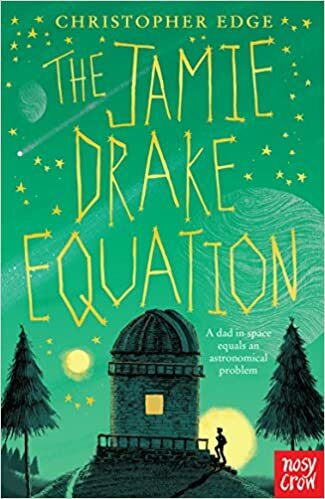 Our core text is The Jamie Drake equation, which we have to say is amazing. We are all very excited to get started on it. We are really lucky to be working along side John from Monkton Nature reserve and will be calculating the distance to the moon! It would truly benefit your child if you could watch the lunar eclipse. Welcome to year five! We have had a great start to the year and all the children has settled into year 5. Over the course of the year we will cover several different topics such as J. K Rowling, Charles Dickens and The Great British Sewing Bee. Journals to be signed when you have finished your book. Ninjas to practice number bonds and times tables. Projects are ongoing for the term. This term is J K Rowling. Maths or Literacy homework weekly. How will you show our core values today?